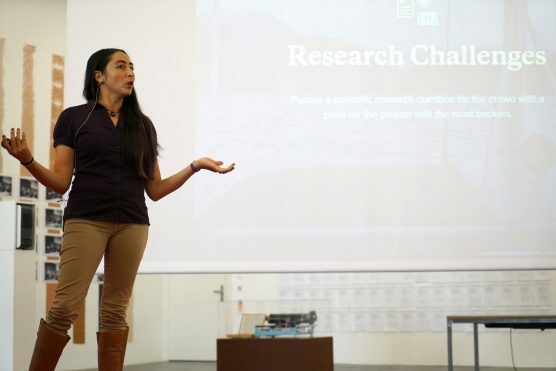 On Friday, October 12. the first Crowdfunding Science Festival was held at Kunsthalle Zurich. For all of you who missed out initiator Luc Henry reflects on this historical event. 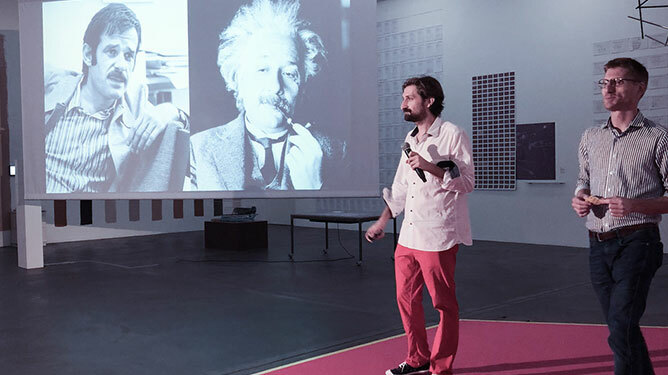 To celebrate the first 20 months of existence of our Science Booster Channels Mirko and I organized a full-day celebration at the Kunsthalle in Zurich: the first Swiss Crowdfunding Science Festival. Before giving a full account of the program, we wanted to focus on what happen during the evening gala. The party started with an award ceremony. All the nominees were praised for the quality and the clarity of their message, their creativity and dedication to engage with their audience and to make science and technology accessible to everyone. The jury, composed of Mike Schäfer, professor in science communication at the University of Zürich, Rea Eggli, co-founder of wemakeit and Katarina Weikl, UZH Graduate Campus, had the incredibly difficult task to choose only one winner amongst the finalists in each of the three different award categories: best reward, best video and best campaign. 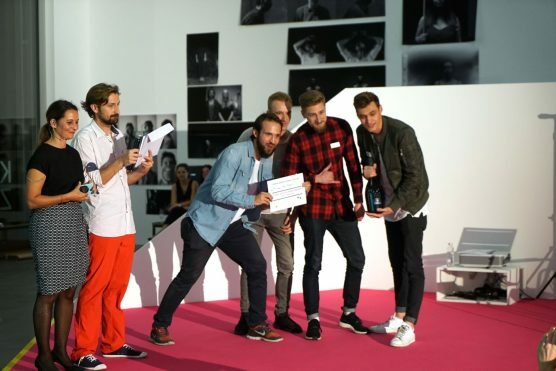 After the award ceremony, the stage was given to three new campaigns that were launched live that evening. It gave the public the opportunity to meet the people behind each project and distribute the “money” they received with their ticket to their favorite campaign. «Psilocybin und Depression» is a campaign by researchers from the University of Zürich. Katrin Preller and Franz X. Vollenweider want to conduct the world’s first placebo-controlled study to treat depression with psilocybin. They came on stage to explain how the active ingredient of the magic mushrooms could give hope to the many people who do not benefit from existing treatments. «Wie tickt die Schweiz» is a campaign by researchers from the ZHAW (Zürcher Hochschule für Angewandte Wissenschaften) who want to analyse the use of language in public discourse in Switzerland, in all four national languages, and determine the «word of the year». 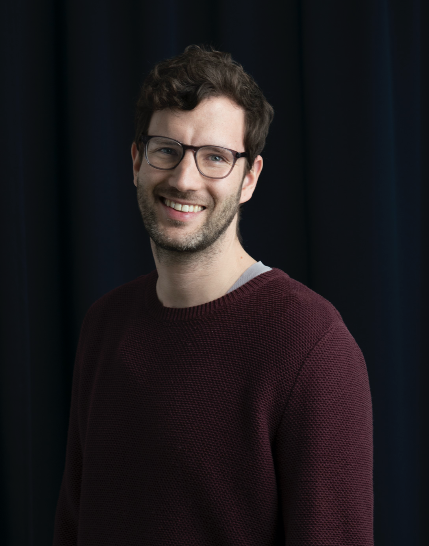 «Schweizer Trinkwasser retten» is a campaign by young entrepreneurs who want to clean up the Swiss groundwater from the harmful nitrate that come from fertilizers. We would like to take this opportunity to thank the Gebert Rüf Stiftung, the Swiss National Science Foundation, the University of Zürich and the Kunsthalle for their support in making this event a success!